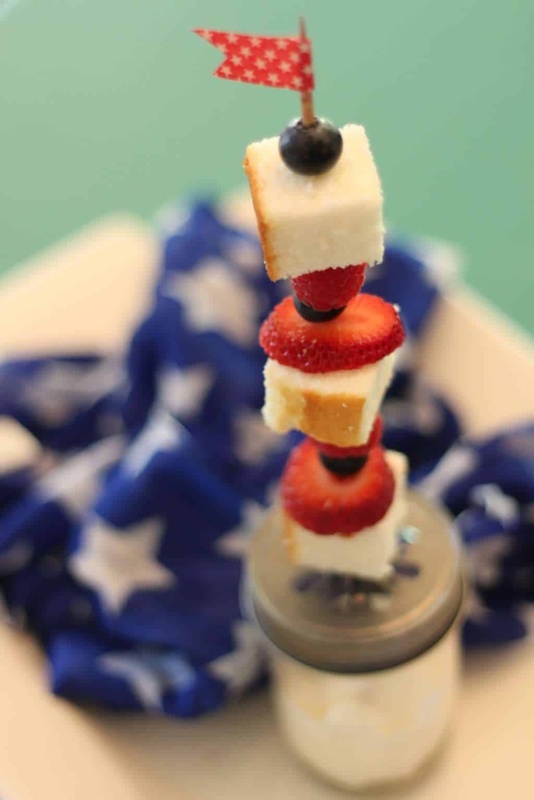 We’re sharing how to make these 4th of July Fruit Skewers that are perfectly patriotic! Happy 4th of July! Did you and your have a great day? We certainly did! There is something about the 4th of July that stirs up all the feels for me. I love my country and I love those who protect it and can’t get enough of celebration on the 4th. 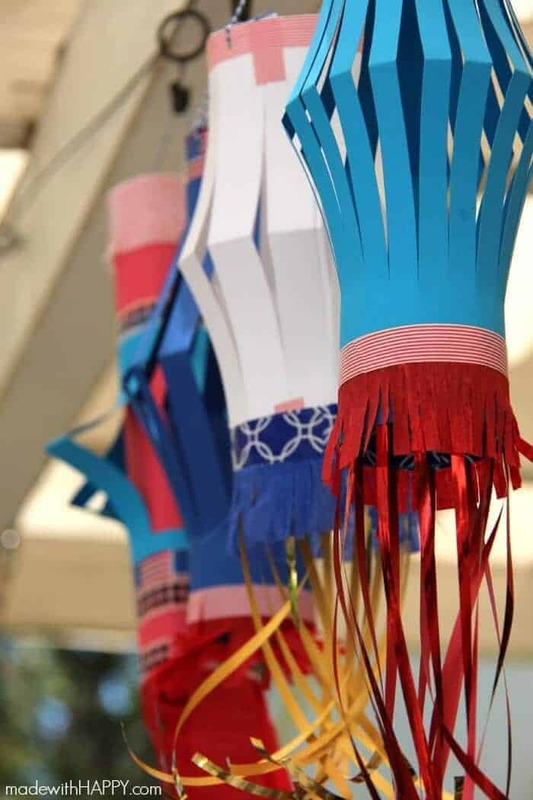 When I was younger, I remember riding our bikes around the neighborhood in a bike parade and all the bikes were decorated. Then we would head down to Mission Bay where my grandparents had a huge party with sparklers and fruit salad. Gosh, I love this holiday! 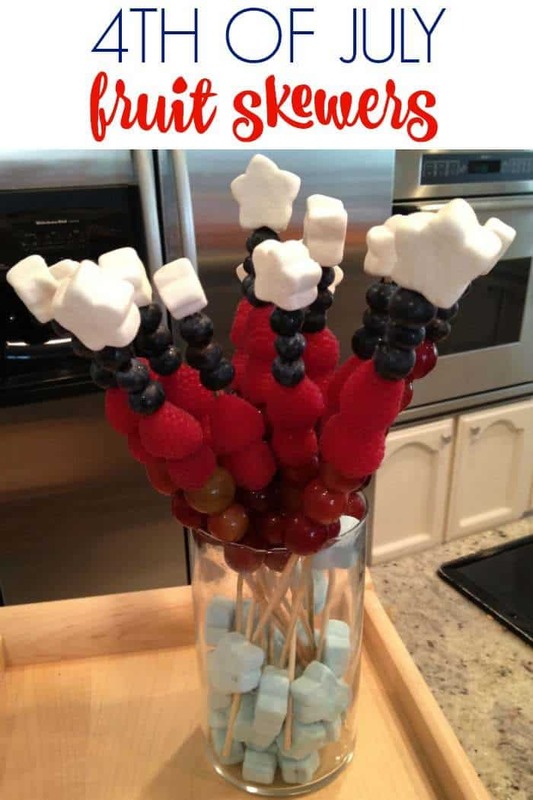 I happen to love 4th of July Fruit Skewers too! 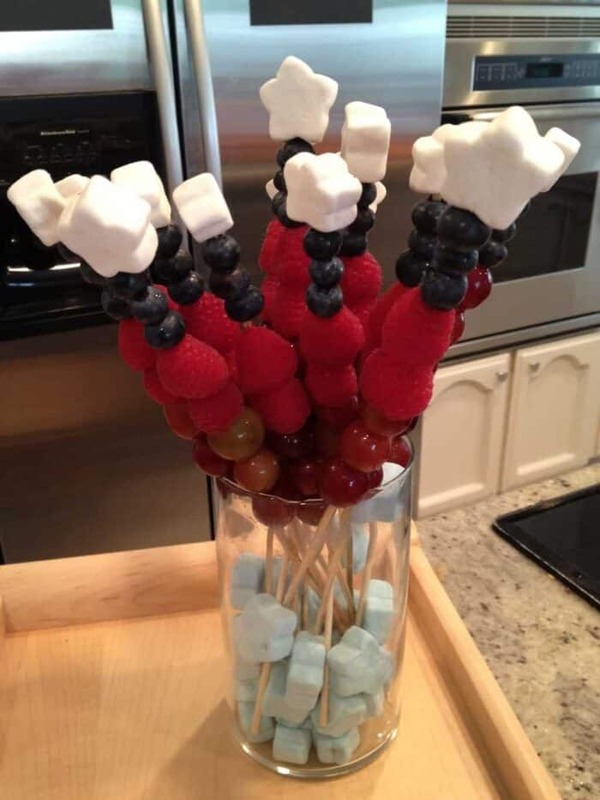 I’ve had a few questions on the skewers I made for the occasion. They are so simple. I skewered grapes, raspberries, blueberries and found star shaped marshmallows at our local grocery. I filled the bottom of the vase with the blue marshmallows. Definitely a big hit! PIN IT TO YOUR APPETIZER BOARD ON PINTEREST! 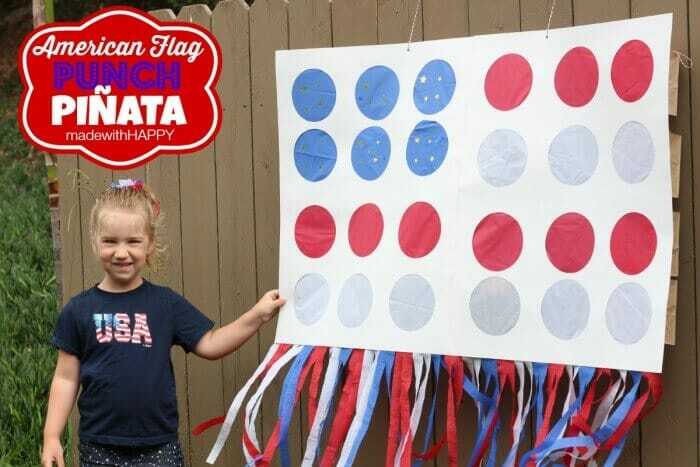 FOLLOW MADEWITHHAPPY ON PINTEREST FOR ALL 4TH OF JULY!